Ryan J. Gustafson Becomes Shareholder in Firm - Matovich, Keller & Huso, P.C. Ryan J. Gustafson Becomes Shareholder in Firm - Matovich, Keller & Huso, P.C. Matovich, Keller & Huso is pleased to announce that Ryan J. Gustafson has become a shareholder in the firm. Ryan practices in a variety of litigation areas, including personal injury defense, premises liability, construction defect, commercial disputes, and workers’ compensation. He has represented numerous Montana businesses, farmers and ranchers, as well as Fortune 500 companies in a variety of litigated matters. 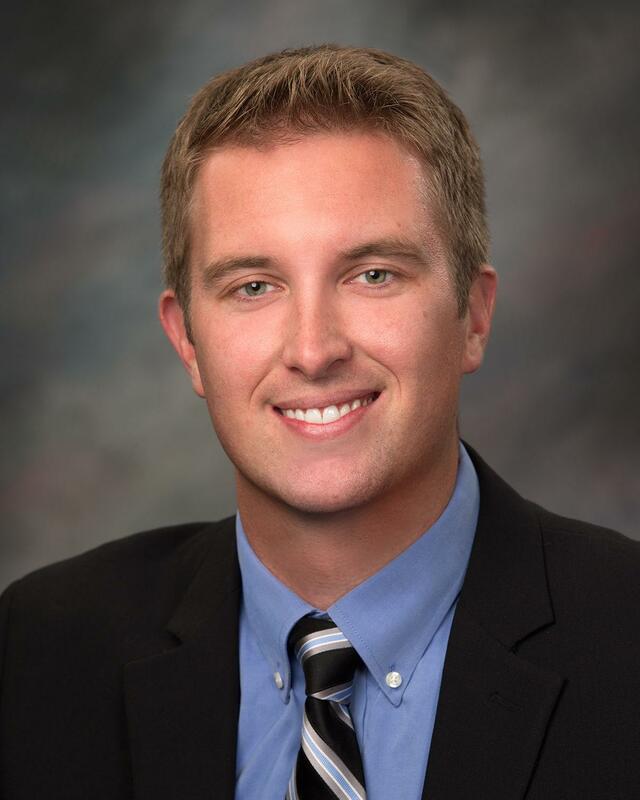 Ryan is licensed to practice in Montana state and federal courts.